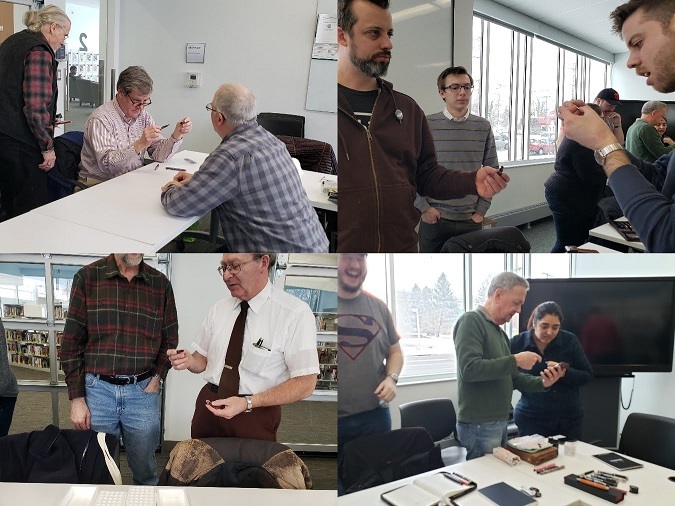 The Central Ohio Pen Club held their February Meeting at the Columbus Metropolitan Library - Shepard Branch. The theme for February was Unrequited Love. 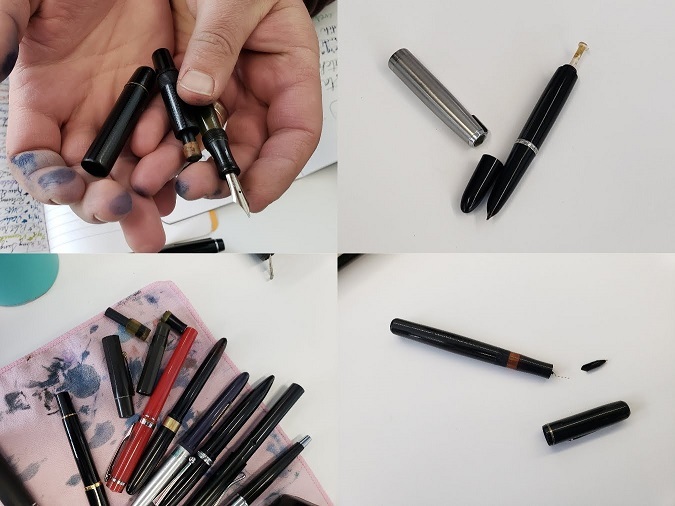 Members discussed their broken pens that they want to still love. Just having fun. Here is the latest creation from one of our young members (we had three young men under 10 years of age in attendance). 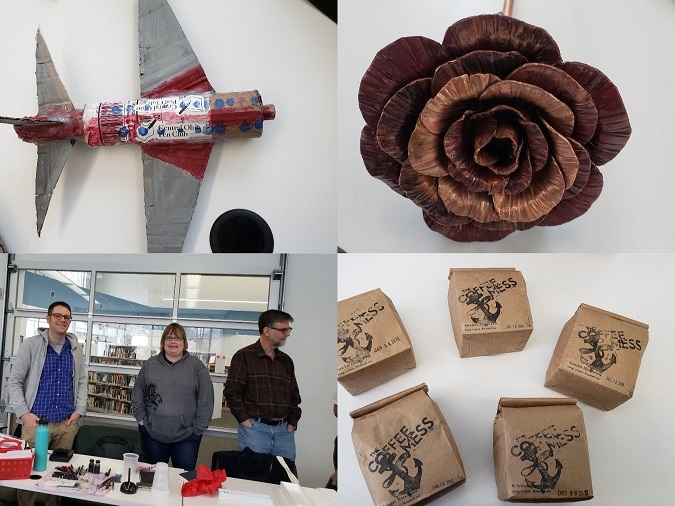 Look at the metal rose that one member bought in to share. And thanks to Tim for sharing some freshly roasted coffee with the group. Please join us Sunday, March 10, 2019 at the Hilliard Library where we will have our fundraiser auction. Love reading these pen club meeting recaps.